Congrats To Star Trek: Discovery On Its 2018 Emmy Nominations! 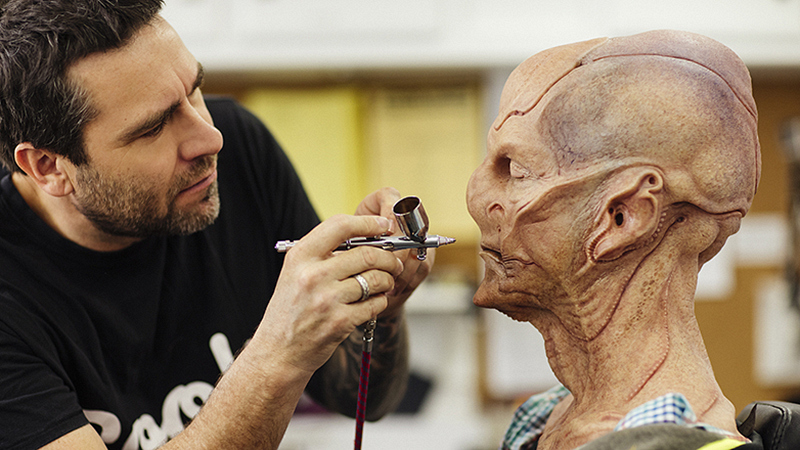 The CBS All Access sci-fi show is up for Outstanding Prosthetic Makeup and Outstanding Sound Editing. Congratulations are in order—CBS All Access Original Series Star Trek: Discovery has pulled in two Emmy nominations! The first is for Outstanding Sound Editing for the Season One episode 13, "What's Past Is Prologue." The second nomination is for Outstanding Prosthetic Makeup For A Series, Miniseries, Movie, Or A Special. Congrats again to Star Trek: Discovery!